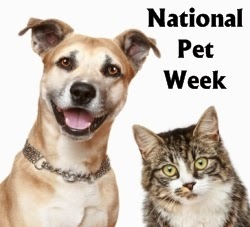 It's National Pet Month! 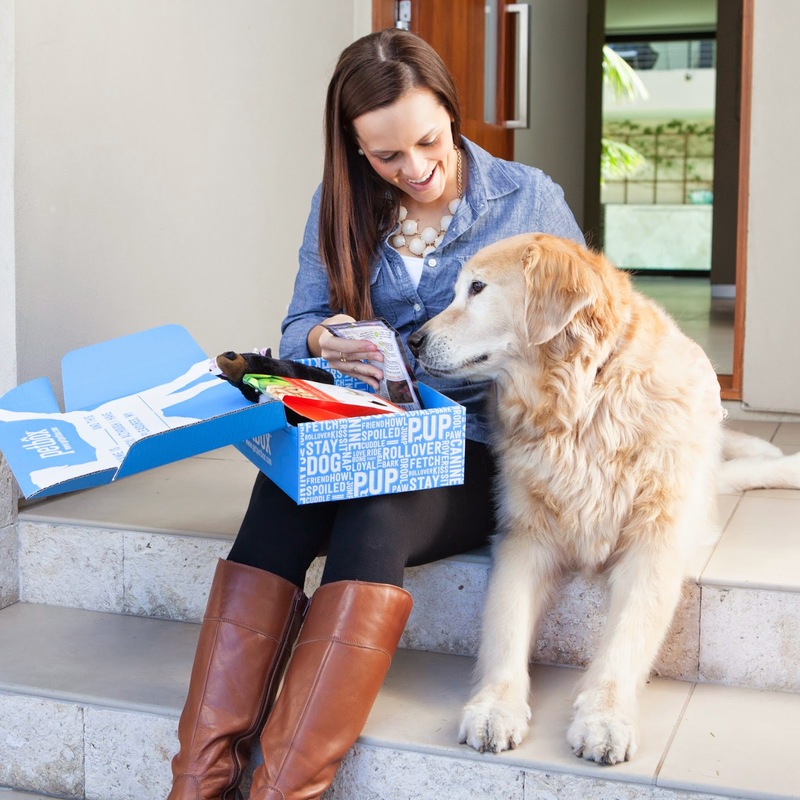 Pamper your pet with PetBox, the only monthly subscription box of toys, treats and accessories where you choose the products you receive! Choose dog items, cat items, or a mix of both. Always premium products, made in the USA. Visit www.getpetbox.com to learn more! At Harry Barker, they create beautiful, functional, eco-friendly dog products- not just because they love dogs so much, but because they love us. 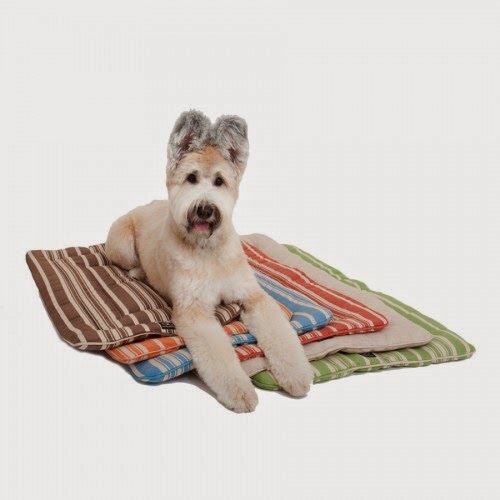 Harry Barker uses earth friendly fabrics and azo-free dyes, eco-fleece and "green" bed inserts made from 100% post consumer recycled plastics. Their aim is to improve the lives of pets and their people. They are happy to celebrate the love they have for our furry friends that enrich our lives each and every day! 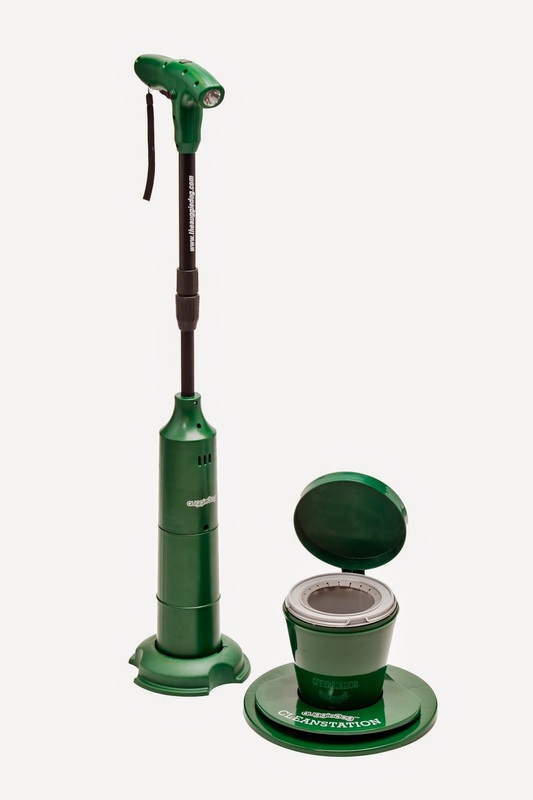 The Auggiedog is a recently introduced gadget that helps pick up dog waste with the click of the button. No hands need to go near the pet waste and no plastic bags need to go into a landfill. The device is self-cleaning so no smells come with the device either. Watch the video- see how it works for yourself! Also, don't forget to find discounts at mamma.com!